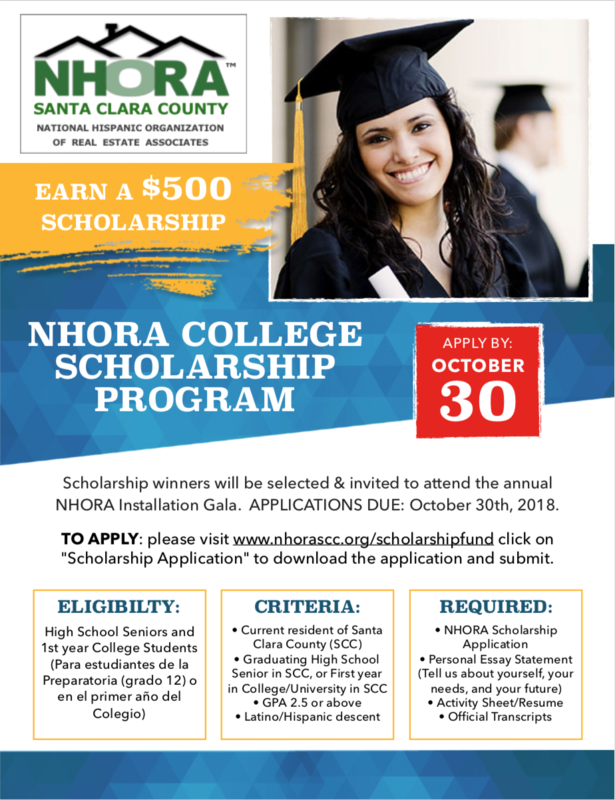 NHORA SCC is excited to announce an opportunity for all those who wish to make a difference in the lives of graduating Latino/a seniors and first year college students in Santa Clara County. We invite you to become a NHORA Agent of Change! academic goals and continue on their path to success. This year NHORA’s goal is to raise $35,000 in scholarships funds and double our current Scholarship award. Consider making donation of $1000 upfront by clicking on our Donation link below or making your check payable to NHORA SCC and mailing it to the address below. Payments may be divided into four easy installments of $250 each for a total of $1000. 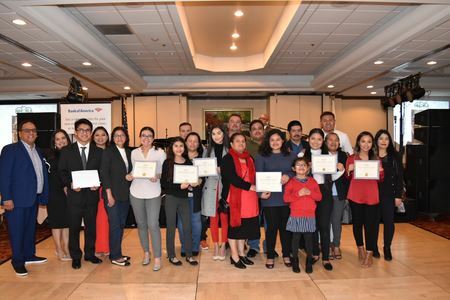 Donate to 2019 Scholarship Fund Now! 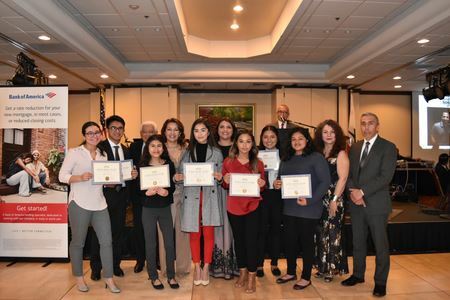 NHORA’s scholarship program enables Latino/a students in the local Santa Clara County on their journey towards success, leadership, and empowerment. Our program has a direct impact on the life of local students and the Santa Clara County community. By donating, you have the opportunity to directly affect the life of a student by helping them buy books, pay for classes, and give them a chance at succeeding in college. Help us make a positive difference in their life. or Click on the button above. Your contribution is tax deductible!